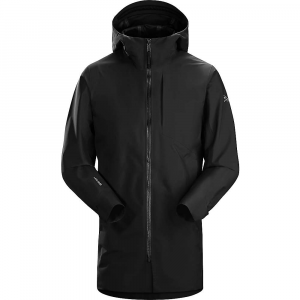 Arc'teryx Men's Apparel Clothing Sawyer Coat - Mens Black Large 325221. 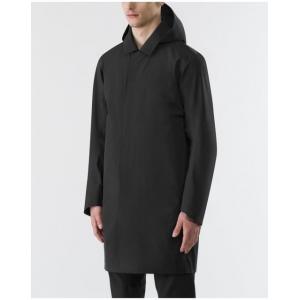 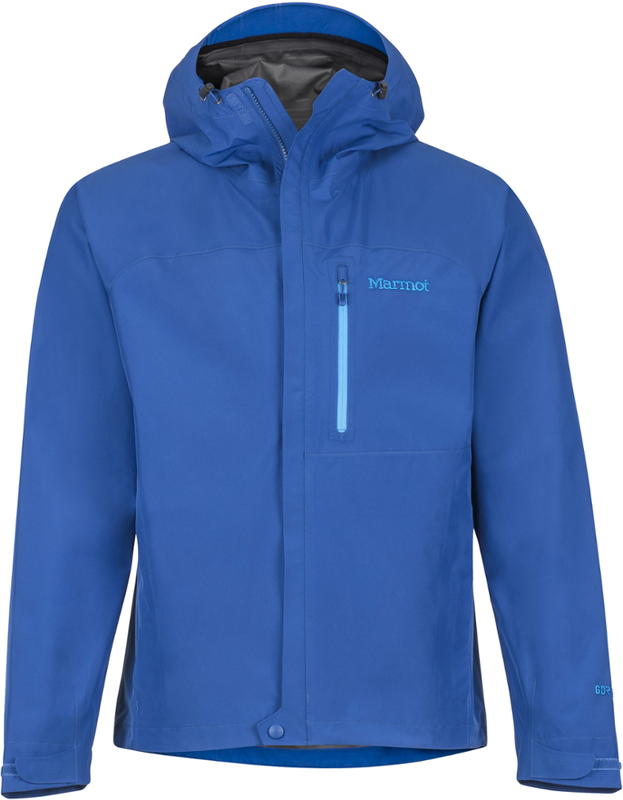 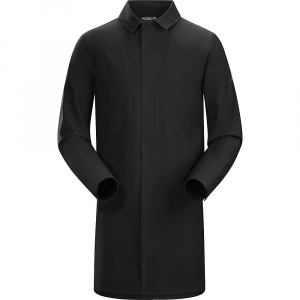 Waterproof windproof and breathable it delivers protection from summer showers and winter downpours. 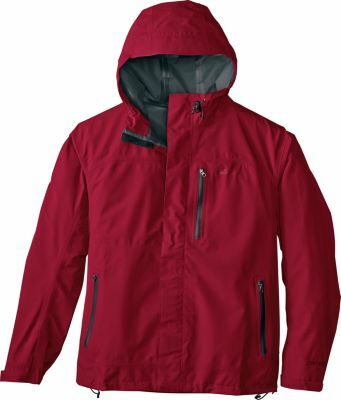 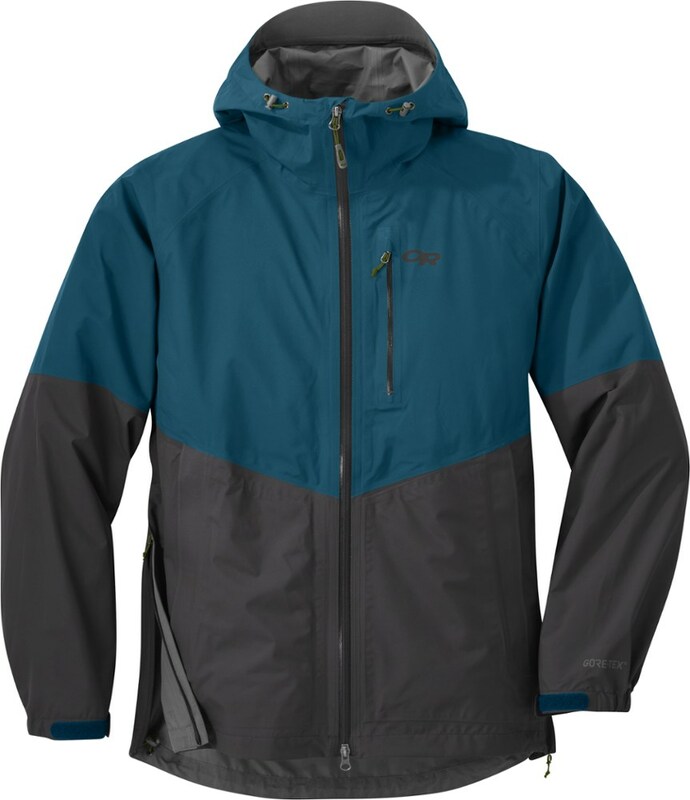 The GORE-TEX material is comfortable and quiet articulated sleeves provide freedom of movement and the full-coverage hood sheds rain and snow. 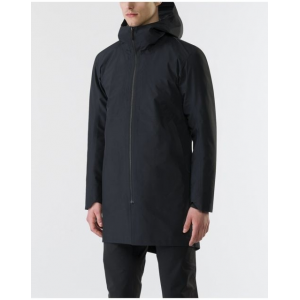 The look reflects Arcteryx aesthetic a focused minimalism perfect for the urban dress code.